When the can described the product as pineapple flavoured, I was expecting a sharp and sour kick. I was surprised! This drink tasted amazing. They’ve managed to create a sweet pineapple drink which, whilst fruity and refreshing, is not overpoweringly so. 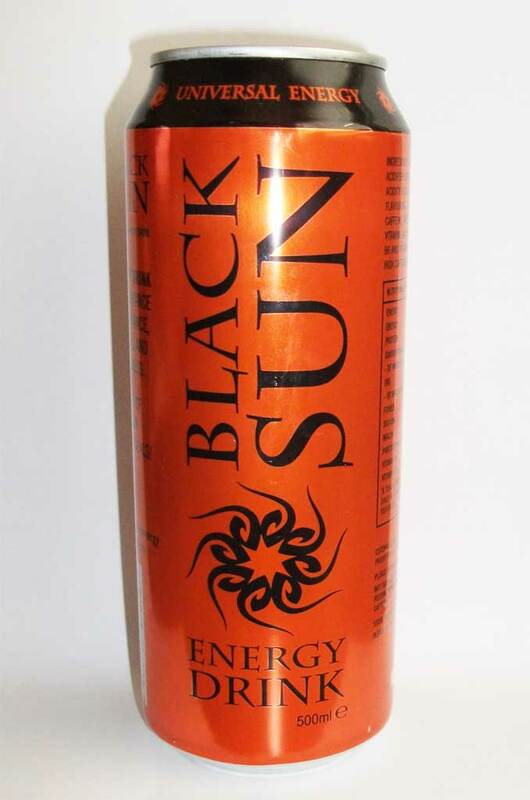 Most energy drinks that attempt to sweeten their tropical themed products to avoid the sourness end up with a synthetic flavour – again, this drink avoids that too. This drink is one of my favourites in the ‘trying to taste like a proper fruity drink’ category.